Bvlgari is an Italian luxury fashion house; a name that has become synonymous with unrivalled craftsmanship, quality materials and unique designs. But how is the story of the Italian brand born? 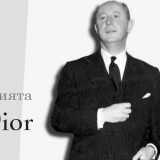 Bvlgari was founded in 1884 by Sotirios Voulgaris, so the name of the fashion house comes from its founder (the letter “v” in the word is actually the Latin “u”; so it is simply pronounced “Bulgari“). Sotirios Voulgaris is a Greek silversmith, a descendant of family craftsmen. This is why he early mastered this craft. His first store in Paramithia, Greece can be visited today. In 1877 Sotirios left his hometown and moved to Corfu, later he settled down for a while in Naples, but the turning point of his life was his arrival in Rome in 1881. 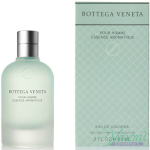 It was the Eternal City that hosted Sotirios and his idea of Bvlgari. This is where the brand’s first jewellery shop was founded in 1884. 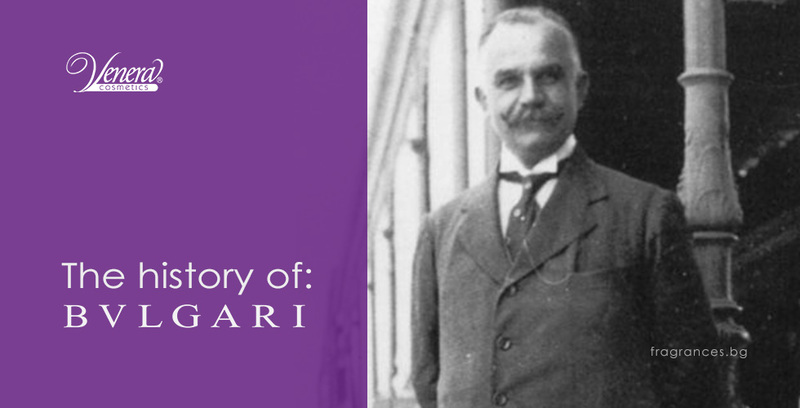 At the beginning, Bvlgari was started as a brand that is producing only jewellery. The company’s flagship store was founded in 1905. This store (with its distinctive location, the prestigious Via dei Condotti street, leading up to the Spanish steps), was both a home and a source of inspiration. With true passion and professionalism, Sotirios tried to popularize his brand all around the country. Bvlgari was about to become a future emblem of Italian excellence in the world of fashion. But what was the real inspiration on the road to success? Undoubtedly, the answer to this question lies in the echo of the ancient history, architectural beauty, style and culture of Rome. Bvlgari successfully combines the ancient history of the Eternal City with all its symbolism and detail and the new design for the future. The brand honours Rome’s rich past with modern designs, it is all about the new interpretation of traditions. Classic yet contemporary – this is exactly what Bvlgari is – a brand that has been a sense of exquisite beauty, elegance and Italian quality and style for more than 130 years. This is why all things Bvlgari are immediately recognizable – they incorporate stylistic boldness, the sensuality of volume, love of linearity, reverence for art and ancient history and architecture. During ‘the Dolce Vita’ years (50’s and 60’s) the Via dei Condotti Street Store hosted an international elite of artists, writers and actors. In the 1950s Italy became the design centre of Europe and Bvlgari took the colour revolution to a whole new level. The brand won the attention of the world’s elite and became a favourite place of movie stars such as Elizabeth Taylor and Audrey Hepburn. Immediately recognizable because of their quality, luxury, rich colours and a sense of elegance, Bvlgari’s jewels soon became renowned among the local bourgeois and the international high-society. Bvlgari boasted a bold and unprecedented style and unusual colour combinations. The brand explored different combinations of rubies, emeralds and sapphires. The jewellery came alive in a perfect palette of combinations. The original Italian brand soon became famous because of the colourful gemstones. The Bvlgari things have symmetrical, compact shapes and high-quality gemstones; and this is why the brand is known for its sense of volume, brightness and contrast. The beauty within the stone – this is what makes Bvlgari’s jewels truly unique, that’s the heart of every design. The brand began to develop abroad in the 1970s. 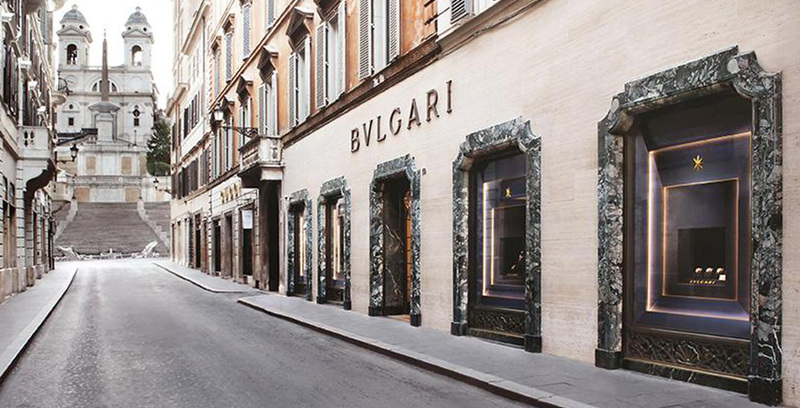 The first international Bvlgari’s stores were founded in 1970 in New York, Paris, Geneva and Monte Carlo. The brand’s vision was expanding – Bvlgari was also entering the world of watchmaking. In 1975 the first Bvlgari watch was launched. In 1980, the Bvlgari Time Company was founded in Switzerland’s capital. Over the years, the brand has perfected the art of watchmaking and has become a world-class watchmaker. 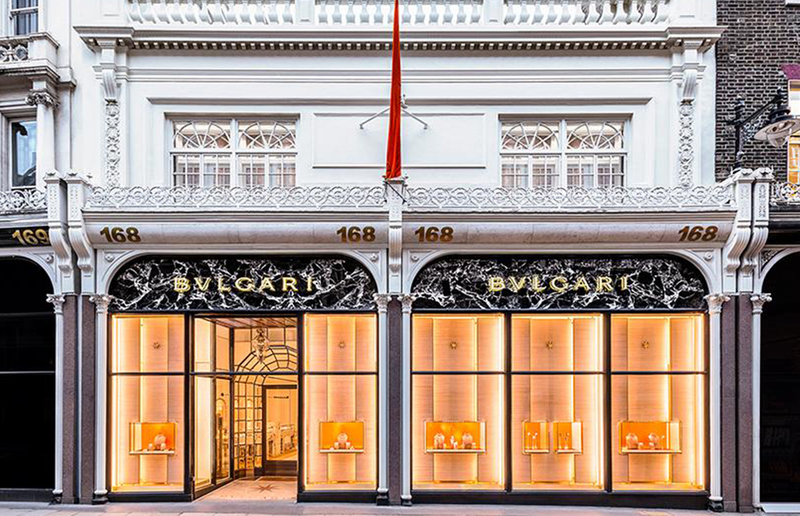 Frequent visitors to Bvlgari’s stores over the years were the movie stars Elizabeth Taylor, Marlene Dietrich, Clark Gable, Gary Cooper, Sophia Loren, Romy Schneider, Gina Lollobrigida and many others. 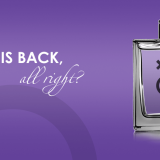 Gradually, the company further diversified with the introduction of new jewellery, watches, bags, accessories, perfumes. 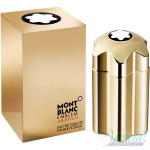 In 1992 the banrd launched its first fragrance – Eau Parfumée au Thé Vert. 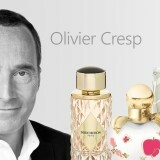 That was a turning point in the history of world perfumery at all. Following its traditions of sophistication and elegance, the brand did not let down its perfect style. 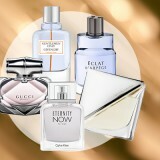 A brand perfumes for women and men are another jewel of exquisite beauty. 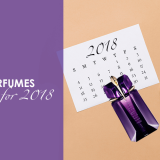 The exquisite nature, the sense of love and the blinding gems – this is what we find in the scents of the famous Italian brand. Proof of Bvlgari’s professionalism is also the fact that their fragrances were created in collaboration with the famous perfumers Alberto Morillas, Jacques Cavallier, Beatrice Piquet, Carlos Benaim, Daniela Roche Andrier, Nathalie Lorson and Jean-Claude Ellena. In 1996 Bvlgari launched its exquisite collections of accessories. With its incomparable standard, Bvlgari Group expanded its vision to hotels and resorts, presenting contemporary luxury and design in Milan, Bali and London. In 2011 Bvlgari became part of the LVMH (Moët Hennessy Louis Vuitton). Telling stories of the beautiful nature of Italy, the name Bvlgari becomes synonymous with bright colours and personality, elegant style and excellent quality. 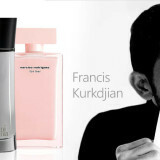 This is why when we think about Bvlgari, we always think about luxury. 130 years later the brand is no longer a small jewellery shop in the heart of Rome, but a world-famous brand that owes its success to its creativity, unique design, craftsmanship, high-quality materials and a bold spirit. Is there another brand whose story is interesting to you? 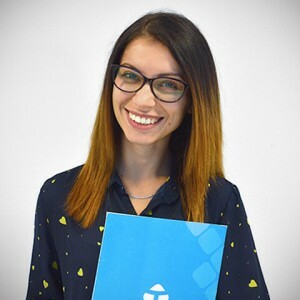 We will be glad to tell you who she is in a comment under the post.